There are many Okonomiyaki restaurants in Osaka and each of them make their own tasty Okonomiyaki. 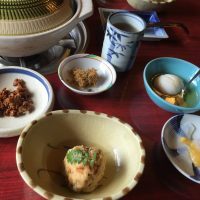 Some Okomomiyaki restaurants are popular among tourists, but not for locals. 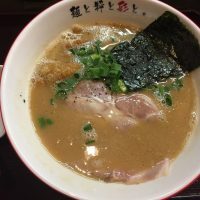 I would like you to to introduce top 5 best Okonomiyaki restaurants in Osaka. This is my childhood favorite! 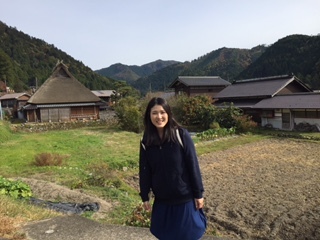 Chigusa is a hidden gem that is very popular among the locals. 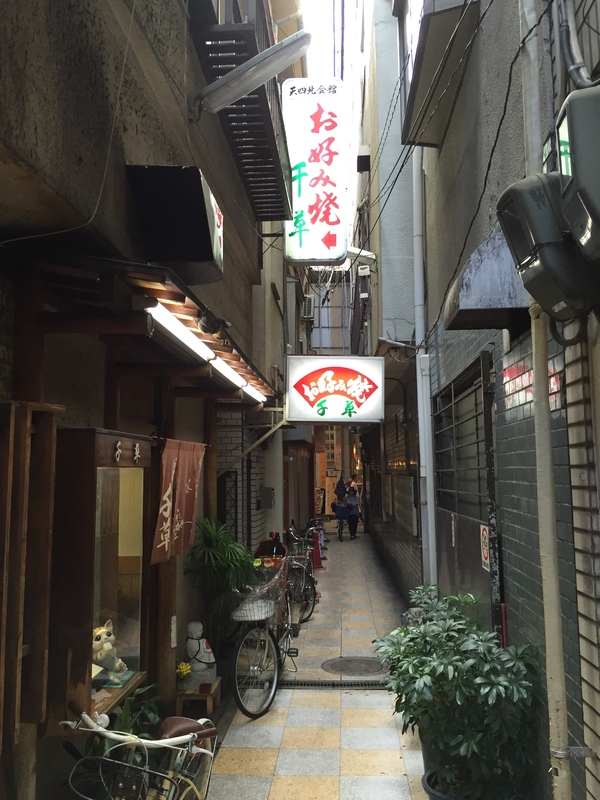 It is quite difficult to find since it is tucked away in a small alley in the Tenjinbashi-suji shopping street. The interior has the antique atmosphere and you can tell that this place has long been loved by people here. It is an okonomiyaki that has a thick fillet of pork rib inside. 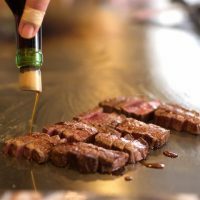 The staff of Chigusa will grill perfectly for you. Uniquely, it has a mixture of mustard, ketchup along with their special okonomiyaki sauce, sprinkled with poppy seeds. 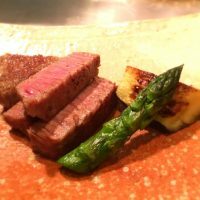 It is perfectly juicy, meaty, saucy and I am sure you will be hooked. 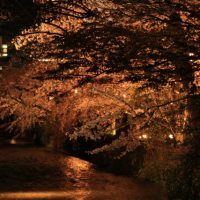 Chigusa is a 2 minutes walk from Tenma station. 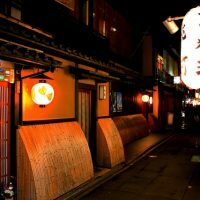 This place is known to be the best okonomiyaki restaurant in Osaka. Due to its popularity, there is always a long line. 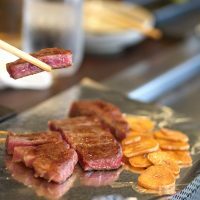 If you are willing to wait in line to taste the best that Osaka offers, go for it. 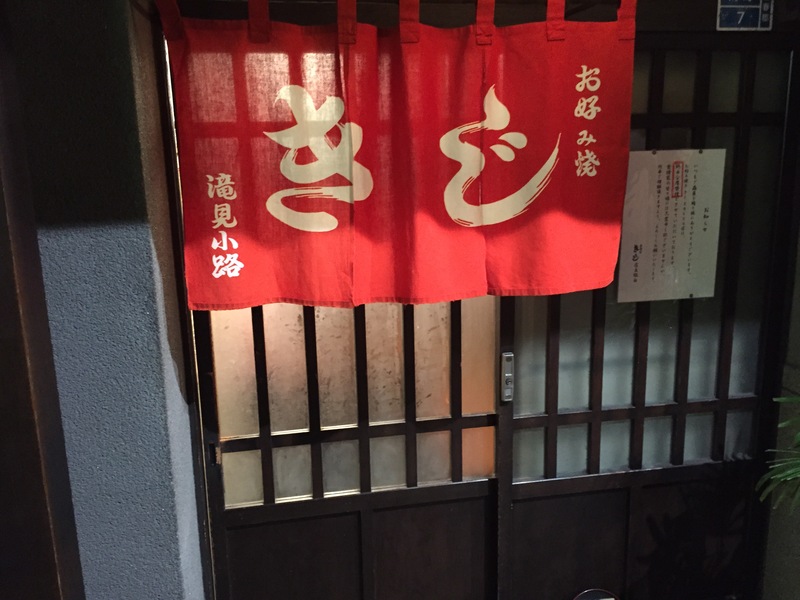 This is a family restaurant that has a long history of loving people and being loved by people. 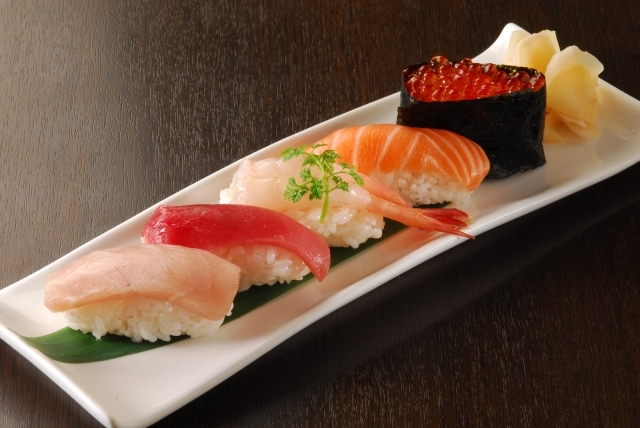 The restaurant started 1945 right after the World War II in Osaka serving western food. 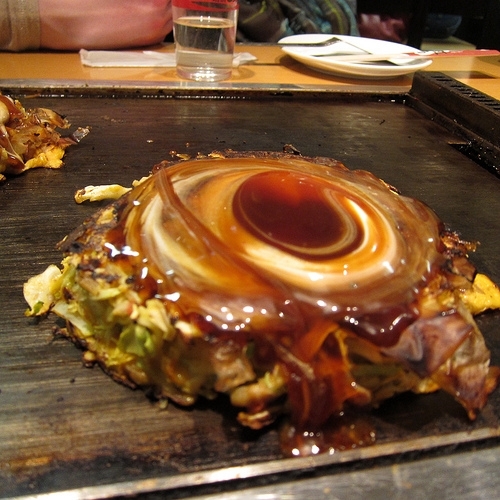 Currently on its third generation, they serve a unique okonomiyaki called yoshokuyaki, which has its roots in its opening days. The current number one item is yamaimo yaki. 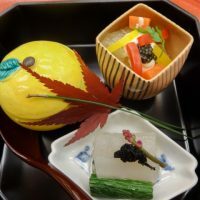 “Yamaimo” is a mountain yam that is grown in Japan and other Asian countries. It is extremely sticky when freshly grated. Instead of flour, this root vegetable is used which not only makes the okonomiyaki really fluffy but also healthy. 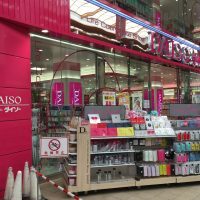 Mizuno is about a 5 minutes walk from Namba subway station. 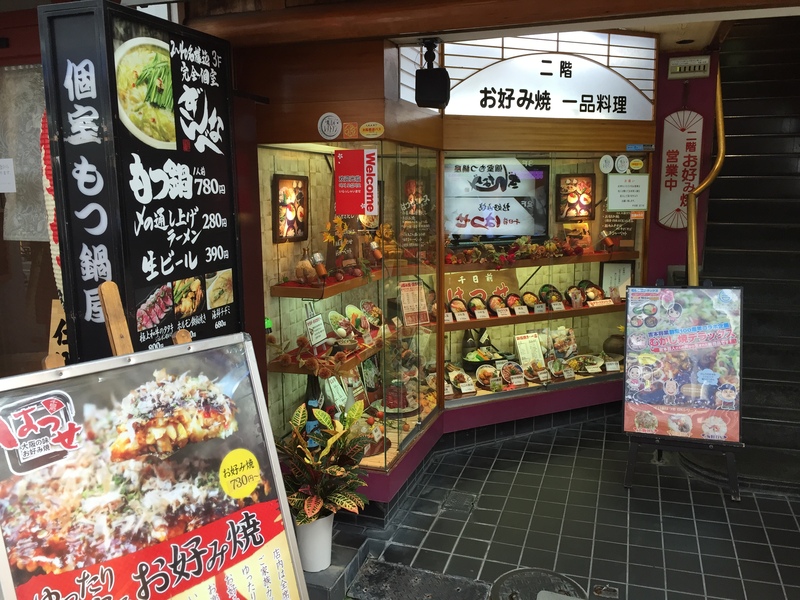 This is one of the most popular okonomiyaki joints in Osaka. 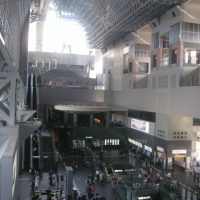 Though its head office is supposedly located in Umeda, this branch of skybuilding is the one recommended. Staff of the store will grill your okonomiyaki perfectly and bring it to the iron plate in front of you so that you can eat it while it is hot. 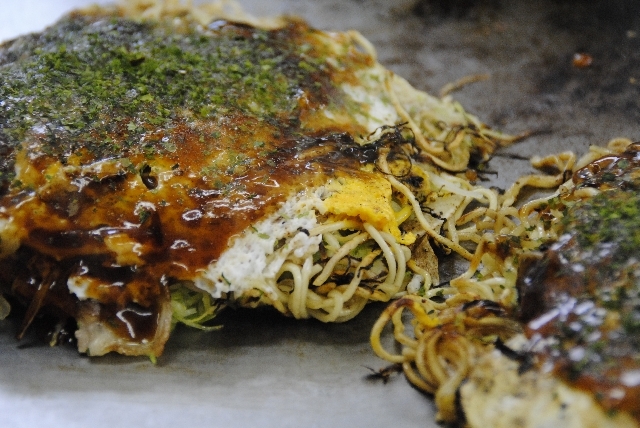 Okonomiyaki here is known for being fluffy, and having the perfect combination of cabbages and batter. The recommended okonomiyaki here is “modern-yaki” which has squid and yakisoba noodles inside. 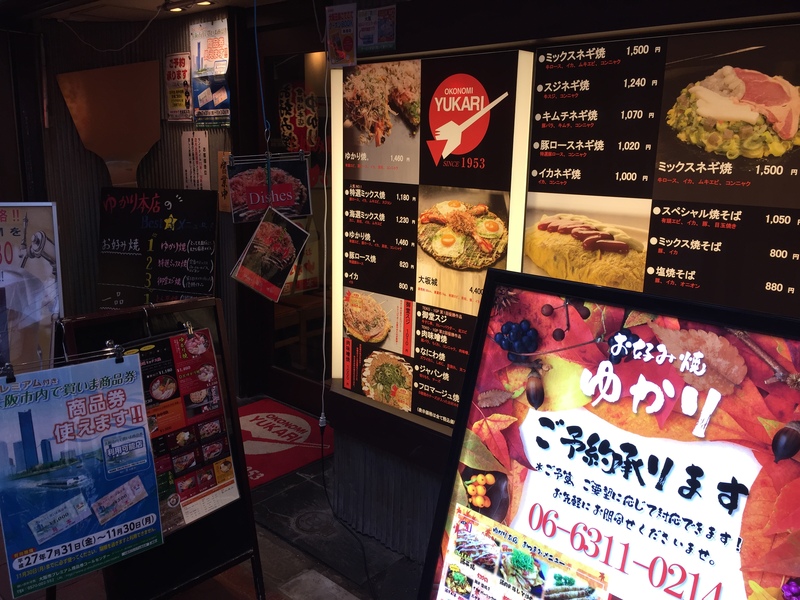 Kiji is located inside Umeda Skybuilding, within a walking distance from Osaka station. Hatsuse in one of the most famous Okonomiyaki restaurant in Osaka. It’s popular among tourists and locals. As this is self made Okonomiyaki, you can enjoy making it in a private room.English Menu is available. 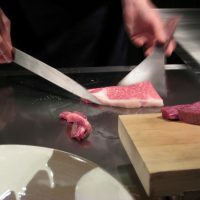 This is “Self-cooked” Okonomiyaki restaurants, but you have the choice to prepare your own okonomiyaki or have it made by Chef in front of you. You can choose many different kind of okonomiyaki like modernyaki, negiyaki, tonpeiyaki etc.I recommend the Okonomiyaki beer edamame(Green soybeans) set menu.